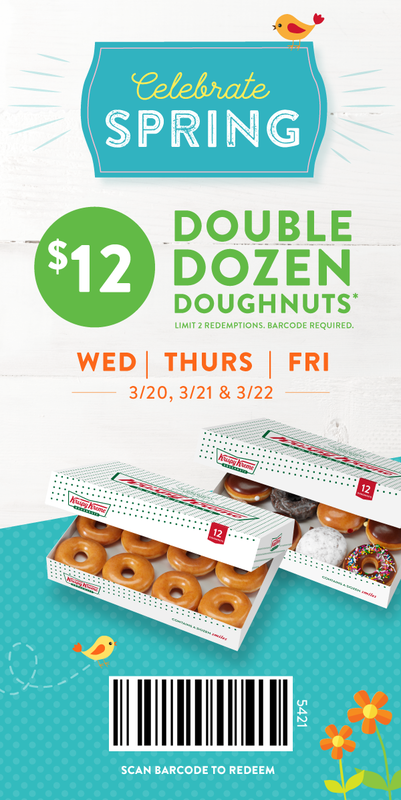 Krispy Kreme: 2 Dozen Doughnuts JUST $12 (Rewards Members) – March 20th-22nd! 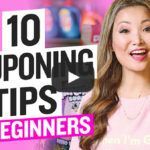 March 19, 2019 at 7:11 pm PDT May contain affiliate links. Read disclosure. From March 20th-22nd only, select Krispy Kreme locations will be offering Rewards Members ANY 2 Dozen Doughnuts for JUST $12. You can choose either 2 dozen Original Glazed or 1 dozen Original Glazed and 1 dozen Assorted. You’ll need to print or show this coupon at participating locations. Note that there is a limit of two redemptions at this special price. If you’re not a Krispy Kreme Rewards Member, join here. Enjoy!